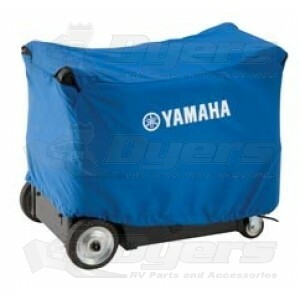 Protect your Yamaha portable generator when not is use with this durable covers. We were very happy with the quick service. The cover fit without any fuss. We will definately buy from Dyer's RV rather than Camping World.